Because edible gifts are the best gifts! What's the best thing about the festive season? Giving gifts—or baking cookies? Happily enough, you don't have to decide on it anymore. Dress up your holiday presents with edible gift tags! 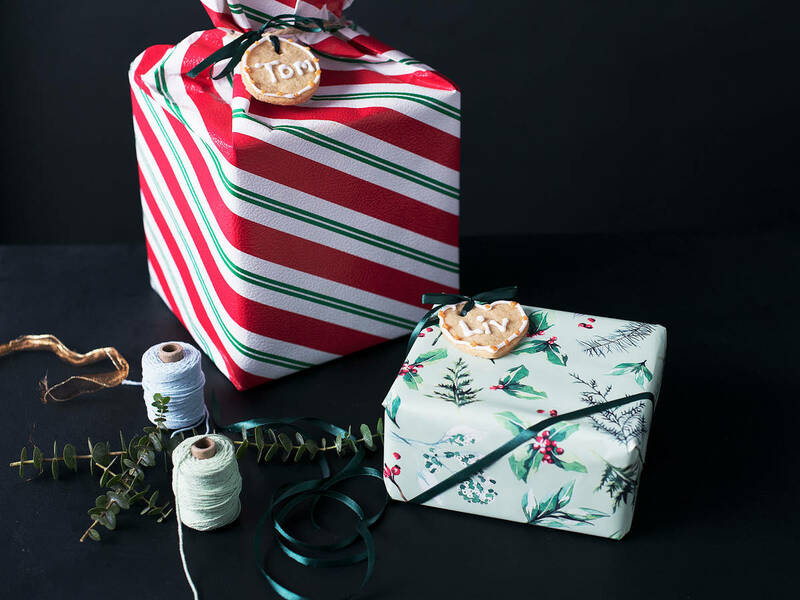 They will add a sweet, personal touch to all of your Christmas gifts (and they're just too cute to resist). Christmas cookie gift tags are an easy but ingenious way to give a gift from your heart and make your holiday presents even more unique! Plus, you won’t waste any paper! Compared with usual gift tags, these sweet treats won't end up in the trash or some corner in your house, because who won’t love a card you can actually eat instead of throw away? Become A Christmas Star With These Easy Cookie Tags! Once you've prepared the Christmas cookie dough, cut out cookies in your desired shapes, then cut out a hole at the top of each cookie—this is where you’ll thread your ribbon through once your cookie tags are baked. Have you ever made edible gifts or gift tags yourself? Tell us in the comments, and upload a picture of your creations for all to enjoy!